“We are unable to comprehend what prompted the Hon’ble Governor to exercise indulgence in his favour despite him being a hard-core criminal which is reflected from the nature of offence he has committed?” Allahabad HC Had Observed. The Supreme Court on Monday dismissed a Special Leave Petition filed against Allahabad High Court order that set aside Governor Ram Naik’s order prematurely releasing a murder convict who had hardly completed less than 8 years’ incarceration. The bench of Justice NV Ramana and Justice Mohan M Shantanagoudar, while dismissing the SLP filed by murder accused- Markendey @ Ashok Sahi in limine, reportedly remarked that such cases "shock the conscience of the court”. The trial court had convicted Markendey holding him guilty of the murder of four persons due to political rivalry. He was awarded life imprisonment under Sections 302/149, 147, 142, 148 and 379 IPC. 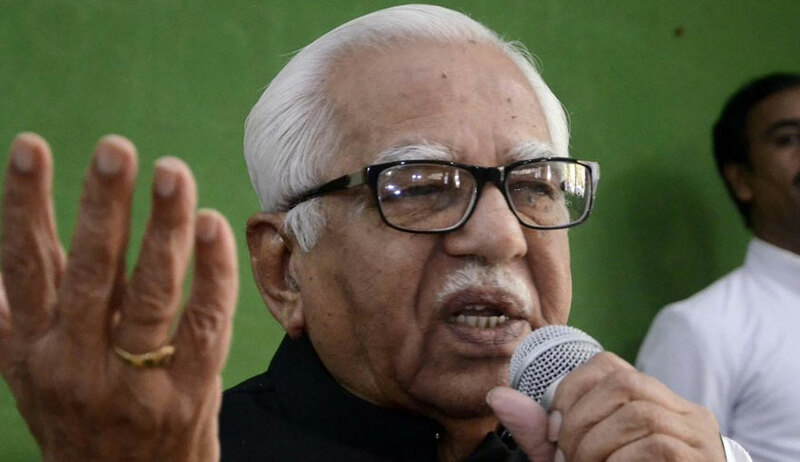 The Uttar Pradesh Governor, in the exercise of powers under Article 161 of the Constitution of India had remitted remaining sentence of the accused even though the convict had only completed 8 years in jail. Taking note of the fact that appeal is pending against the conviction judgment, the high court had observed that the order issued by the Governor does not reflect the application of mind and that the Governor has transgressed his jurisdiction in exercising the power under Article 161 of the Constitution of India.